Apple to Funnel Megabucks Into Original TV Content Development. Read the news below. Apple has decided to put more than US$1 billion toward the acquisition and development of original programming, part of a long-awaited rollout of a new television and film experience, The Wall Street Journal reported Wednesday. The investment will leverage Apple’s thus far underwhelming Apple TV business, bolstering its core video and music library to fulfill the promise of disrupting traditional television and film studios, as well as traditional cable and satellite providers. The move is consistent with Apple’s historic pattern of waiting for a market to develop before entering it with its own brand and making it part of its ecosystem. It was that approach that revolutionized the music industry and set the bar for mobile devices. It appears Apple now is poised to challenge the incumbent leaders in developing original video programming. “Strong original content is critical to the success of any television or video service,” said Brent Magid, CEO of Magid. “Streaming video will continue to put pressure on traditional cable primarily because of its ability to align with behavioral patterns better than cable does,” he told TechNewsWorld. 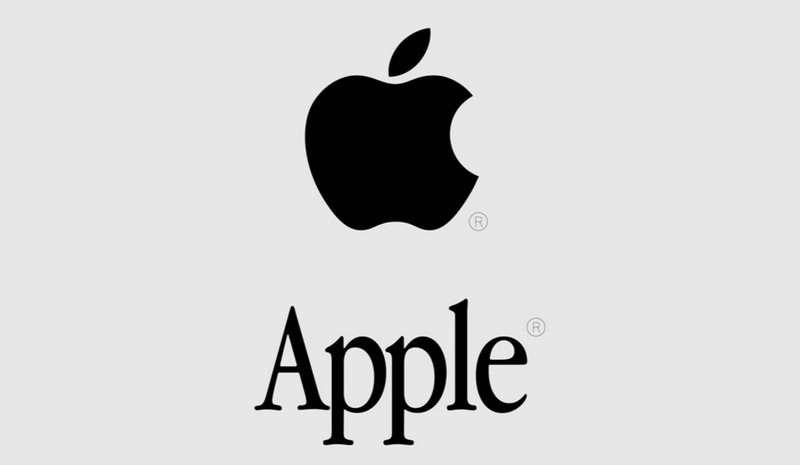 Apple has been tentative about original content development because it so far has not managed to transfer the success of the its streaming music business to original video, observed Michael Jude, a research manager at Stratecast/Frost & Sullivan. “I think they have finally concluded that to play in video, you have to create it,” he told TechNewsWorld. Apple has made a few moves in recent months to add original content to its entertainment lineup. Apple Music earlier this month launched Carpool Karaoke: The Series, featuring a steady lineup of superstar entertainers, sports figures and others singing their greatest hits or favorite karaoke along with James Corden, host of The Late Late Show. Apple recently took a major step toward launching its new content strategy by hiring two leading Sony executives, Jamie Erlicht and Zach Van Amburg, to lead the company’s global video programming. The two executives, who had served as presidents of Sony Pictures Television since 2005, were instrumental in developing some of the biggest film and television shows of the past 10 years: Breaking Bad, starring Bryan Cranston; its spinoff show Better Call Saul; the Netflix original series The Crown, which chronicles the life of Queen Elizabeth II; and the FX series Rescue Me, starring Denis Leary. Erlicht and Van Amburg now report to Eddy Cue, senior vice president of Internet software and services. Apple hired Matt Cherniss, the former president and general manager of WGN America and Tribune Studios, to oversee development at its new worldwide video unit, Variety reported Tuesday. Cherniss, who held that post since 2013, stepped down from WGN America following Sinclair Broadcasting’s $3.9 billion acquisition of Tribune Media this spring. Apple has a proven track record of lying in wait for the market to develop, while still being able to achieve its financial objectives, noted Tim Mulligan, senior analyst at Midia Research.